Despite Liverpool's lack of league success in the Premier League era, it remains a dominant sports brand across Asia, according to sports broadcasters Dez Corkhill and Steve Dawson. 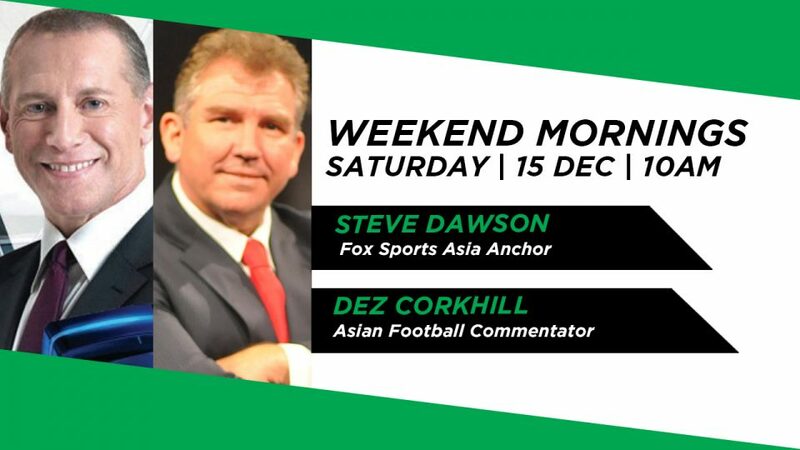 Having both lived on Merseyside, Singapore-based football broadcasters Steve Dawson and Dez Corkhill share their favourite memories of Liverpool FC, with the Reds poised to end their league drought. When Liverpool last won the English title, Margaret Thatcher was British PM. do broadcasters Dez Corkhill and Steve Dawson, who are from Merseyside, think the high-flying Reds will break their drought in 2019?